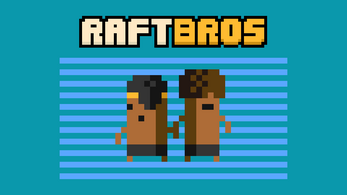 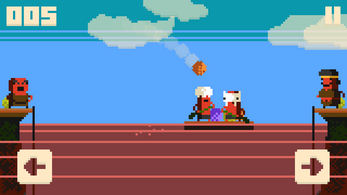 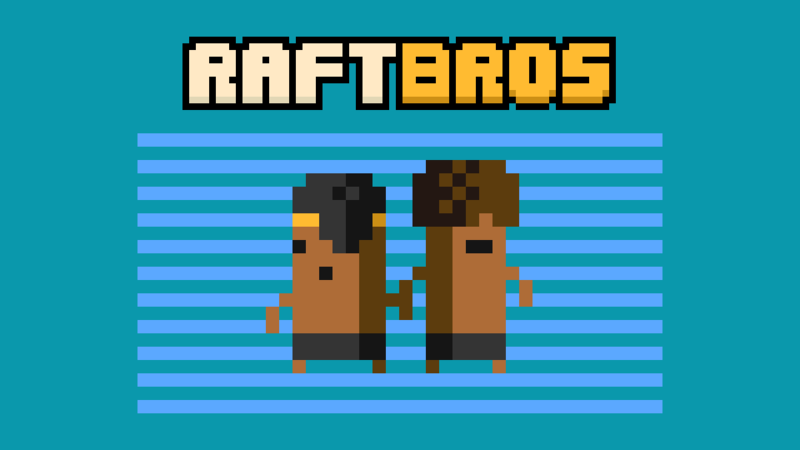 Help the Raft Bros get all the fruits and save the wo- well, their salary at least! Test your rowing and fruit-grabbing skills with this slightly hard arcade game for Android and Windows! 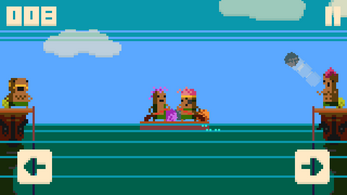 Enjoy the blocky, tanned complexion of the wacky inhabitants of Isle Ponipo! 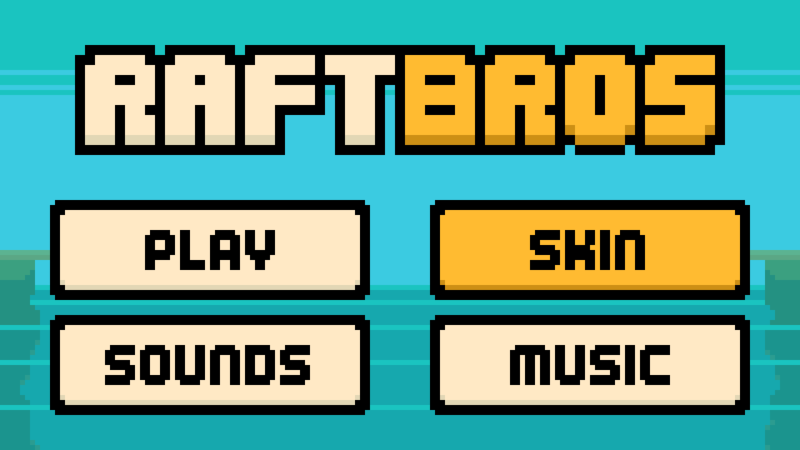 Share your poor awesome scores on Twitter* to mess with your friends! 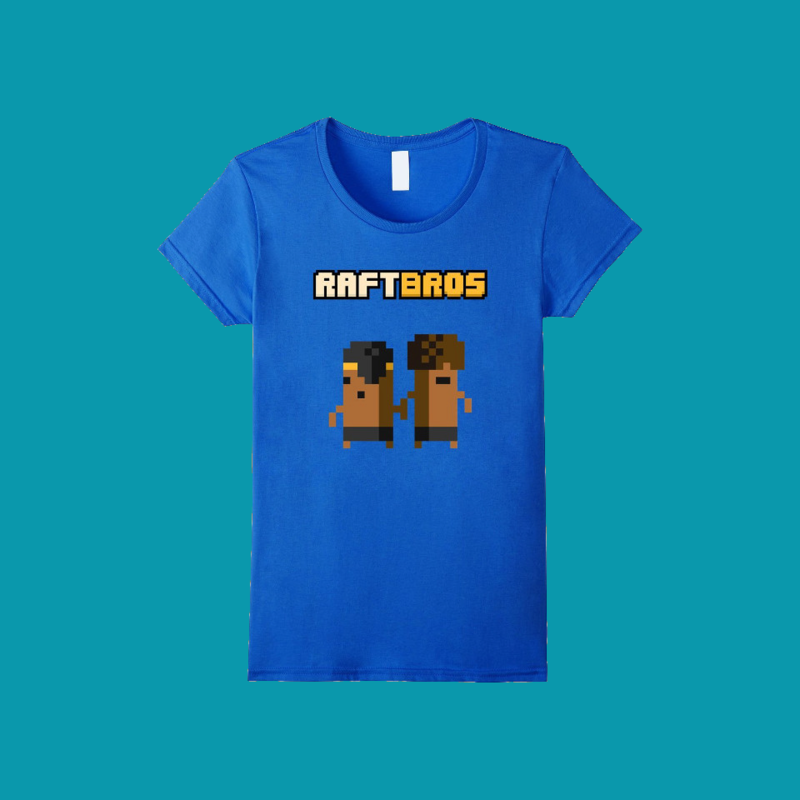 The Raft Bros t-shirt is on Amazon! Good concept, but in my opinion the movment of the raft is slow. 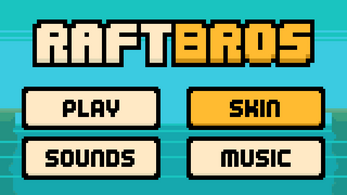 You could make something to control the sensitivity of that.